You may have a lot more to lose than you think. 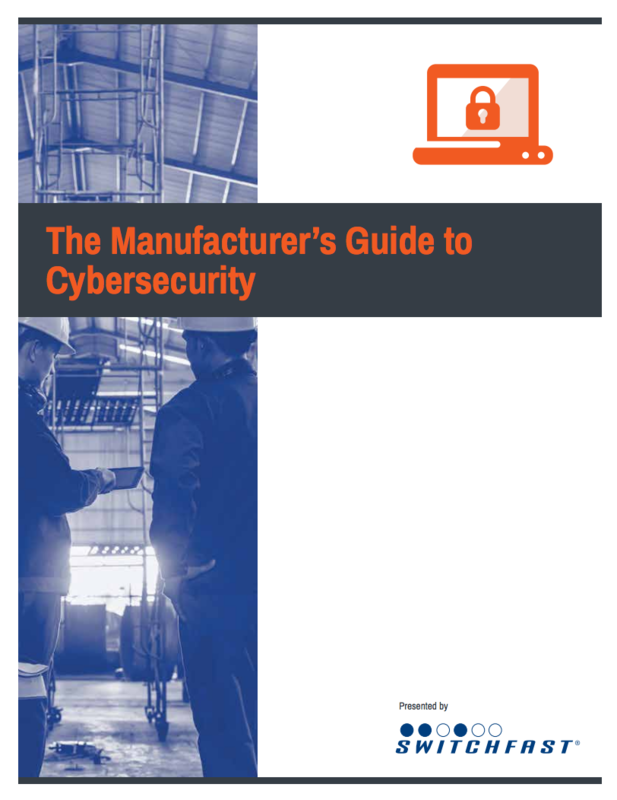 Most small businesses today are not proactively addressing the threat of cybercrime, and manufacturers are no exception. If you’re reading this, you’re taking the first step to change that. In short, a single attacker can and will bring your organization to a grinding halt just so that they can make a few hundred bucks. Without the proper measures in place, these intrusions can derail your operations and even cause you to lose customers.